Established in 2012 in the Republic of Uganda. 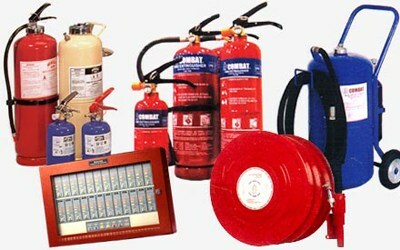 HERTN Ltd has grown in leaps and bounds as a result of its superior product offering at reasonable prices. We are proud to be one of the leading suppliers and installers of security systems, networking, fire equipment, vehicle tracking and accessories. 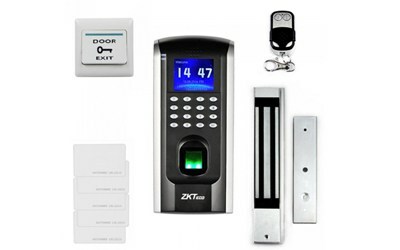 For over 6 years in business, we continue to provide reliable and yet great security products to our clients. The services we offer are very affordable and high quality because of the well experienced team and support staff HERTN has.